BGA Rework is a technologically advanced service offered by only the cream of service centers all over India. Ram Infotech has the necessary skills and expertise to offer this sophisticated service to the most popular and high-tech laptops of different brands. This is a fairly new service and offered by only a select few, and our clients can take advantage of this at our service center. 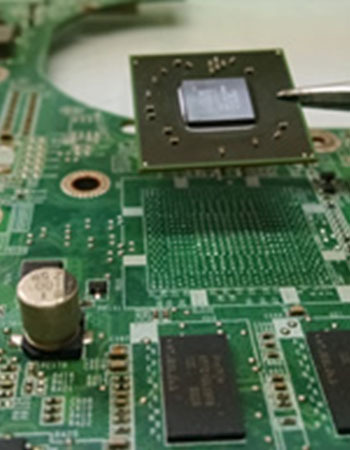 We have the BGA rework station, which is essential for the procedures of BGA rework. 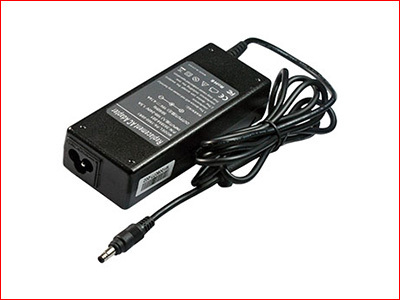 We have all the necessary infrastructure and skill to provide complex and refined services necessary for the advanced technology laptops. 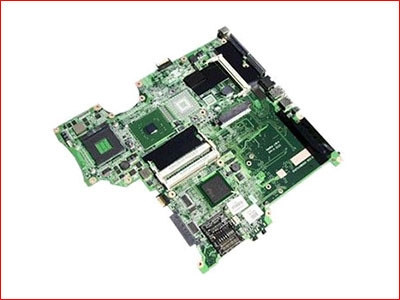 We service and repair all the technologically advanced laptop motherboards like intel chipset, south bridge, north bridge, nvidia, ati, and vga ic, which have BGA IC. 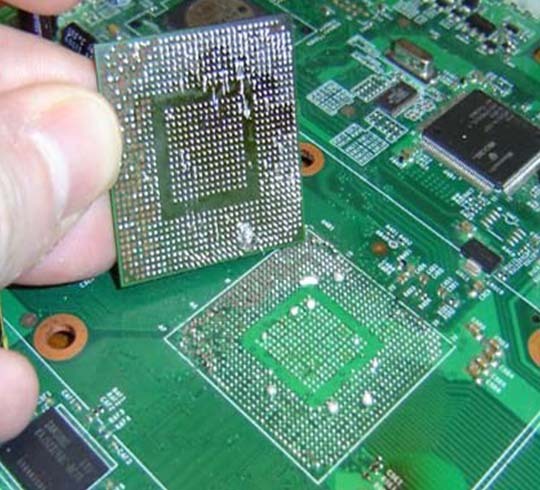 Any repair to these, need the expertise of skilled manpower, which can use the normal SMD ic replacements. 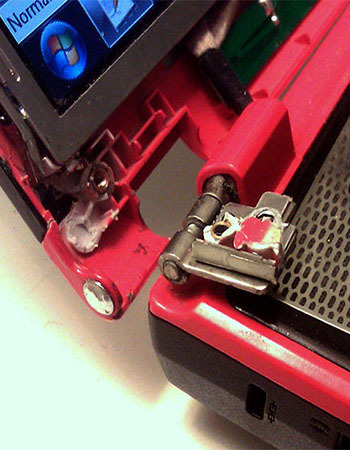 Ram Infotech is the right place for all kinds of innovative and advanced laptop repair services. Whether it is a simple routine service, or complex repair work for your valuable laptops, Ram Infotech is the right solution center. 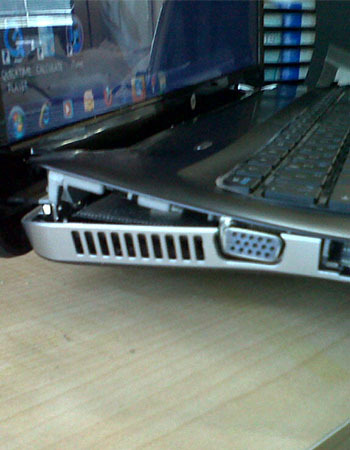 We service laptops of any make or model with great care and professionalism. 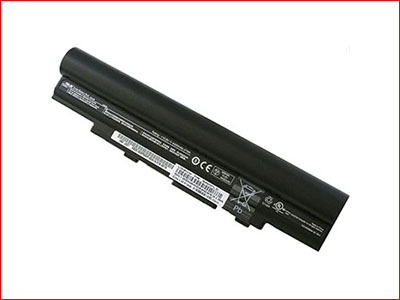 We service Compaq, Acer, Dell, HP, Toshiba, Sony, IBM, Lenovo, and many other brands of laptops.